Perfect your peter pans, own the pulling straps arm series, and master your mermaid. Let's do this! We've created a special offer just for you, a Black Friday Special, The Transform Pass! 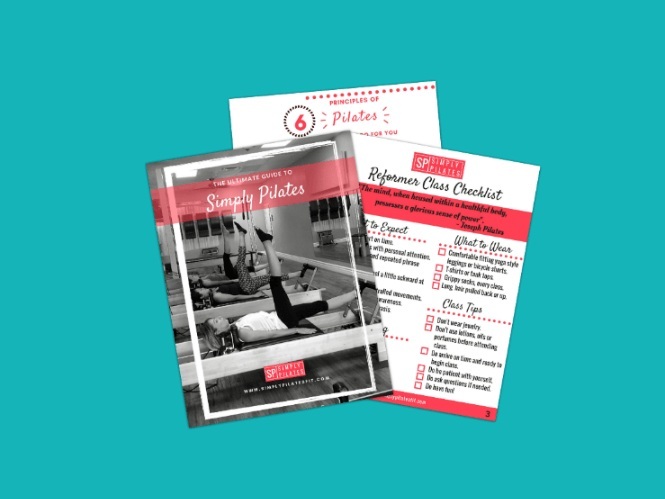 20 Group Reformer Pilates classes to be used in 60 days for maximum impact and maximum savings! We’ve never offered this type of pass before.